Baaghi 2 3rd Week Box Office Collection. Superb Again. Baaghi 2 has performed extremely well again in third week at box office India. Film has collected an approx 11.25 crore nett in week three. Film added around 7.2 crore nett in 3rd weekend and rest 4+ crore nett in weekdays. 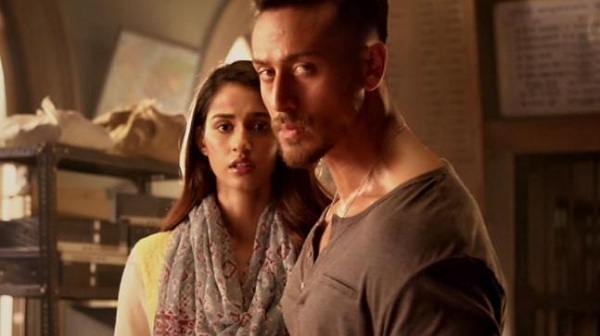 Thus, Baaghi 2 total business currently stands at approx 159.7 crore nett. Film will cross 160 crore mark and will now aim for 165. Film still has a good chance of touching 170 crore nett in India. Baaghi 2 is already a Blockbuster at box office. Film is hugely profitable for all associated with it. Total -> 159.7 crore nett.